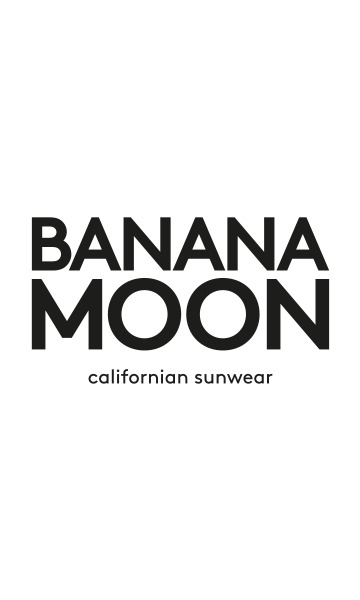 Blue ALVIN JAMESTOWN women's shorts from the Banana Moon summer 2018 collection. These brushed cotton shorts have an elasticated waist with a drawstring for better fit. They can be worn just as easily for sports as for day-to-day wear. These sporty-chic shorts have two side pockets. The cotton fabric ensures comfort all day long! These ALVIN JAMESTOWN shorts are available in size S, M, L and XL and in white.